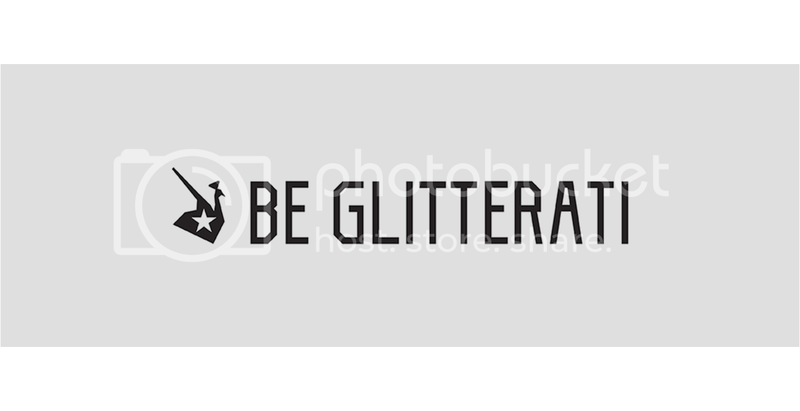 Be Glitterati was acknowledged as the Black Business Initiative, Business of the Week. 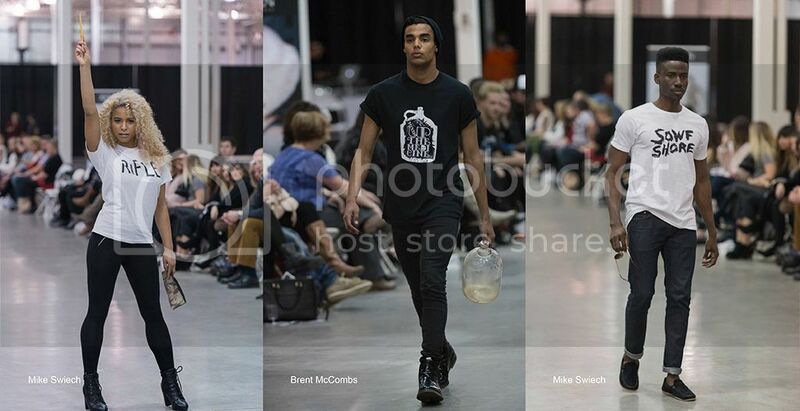 Images of our clothes in "The Fabric Of Our DNA" fashion show and silent auction at Mount Saint Vincent University in Halifax. 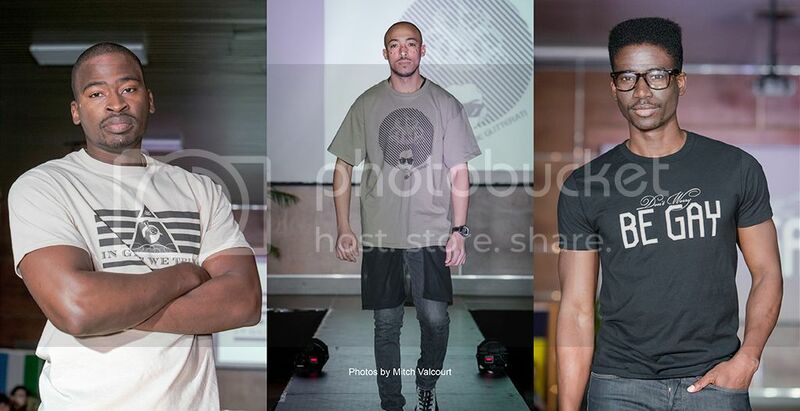 Photos by Mitch Valcourt.
. It was an amazing experience and we look forward to returning next year! 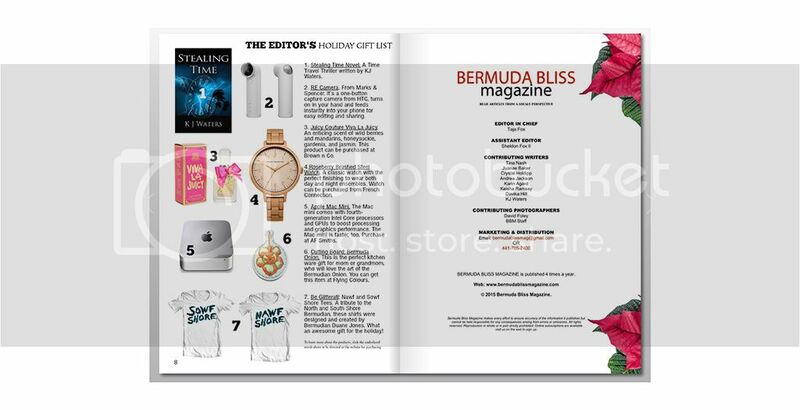 Our Nawf and Sowf Shore t-shirts were highlighted as editor's Picks for holiday shoppimg in the winter issue of Bermuda Bliss Magazine. 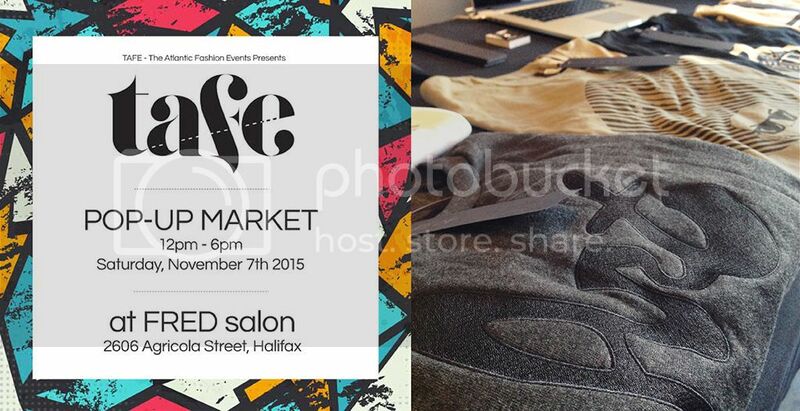 On Noveber 7th, we had a booth at The Atlantic Fashion Event a pop-up market. Thank you to everyone who supported us in the Canadian Breast Cancer Foundation CIBC Run for the Cure yesterday. We exceeded our goal of raising $300 toward the fight against breast cancer and will be back again next year with a more ambitious target! We just gave our logo its first refresh since 2012! This iteration features a smaller icon and subtle changes to the font design with the most obvious change occurring in the letter A. We’re happy with the result and find that it makes it easier to apply our in-house font to more designs. We have some great things planned for the near future. Stay tuned! 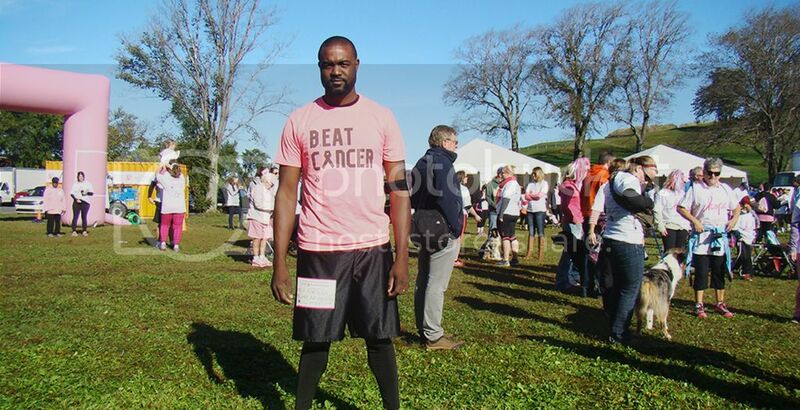 On October 4th, Duane will represent Be Glitterati in the 2015 Canadian Breast Cancer Foundation CIBC Run for the Cure. The money that we raise will help fund vital research, education and community support initiatives. Help us fight cancer. 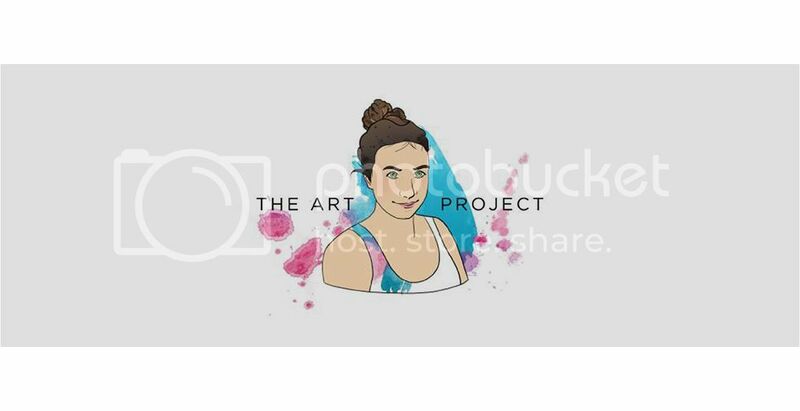 Visit Duane's profile to find out how you can support this wonderful cause. A tribute to the North Shore of Bermuda and the colloquial language used there. The Nawf Shore tee is a semi-fitted white tee on 100% preshrunk jersey knit cotton. Shop the Nawf Shore tee. 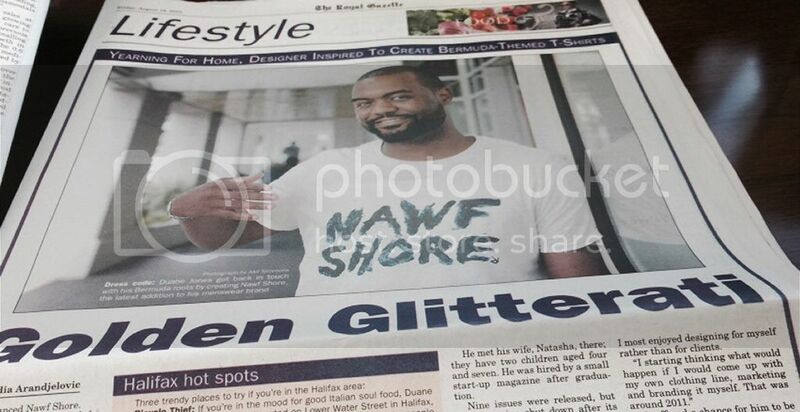 Catch Be Glitterati's feature on Bernews.